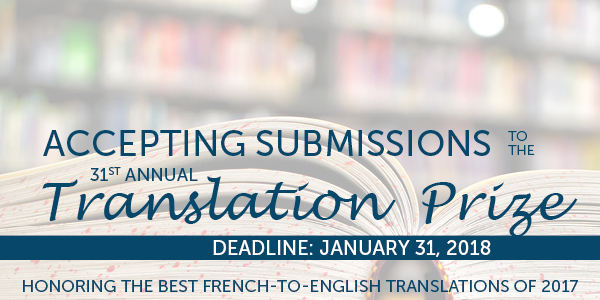 The French-American Foundation is currently accepting submissions for the 31st Annual Translation Prize now through the end of January 2018. The Foundation will present a $10,000 monetary award for the best English translation of French in both fiction and nonfiction. Translations for consideration must have been published for the first time in the United States between January 1 and December 31, 2017. 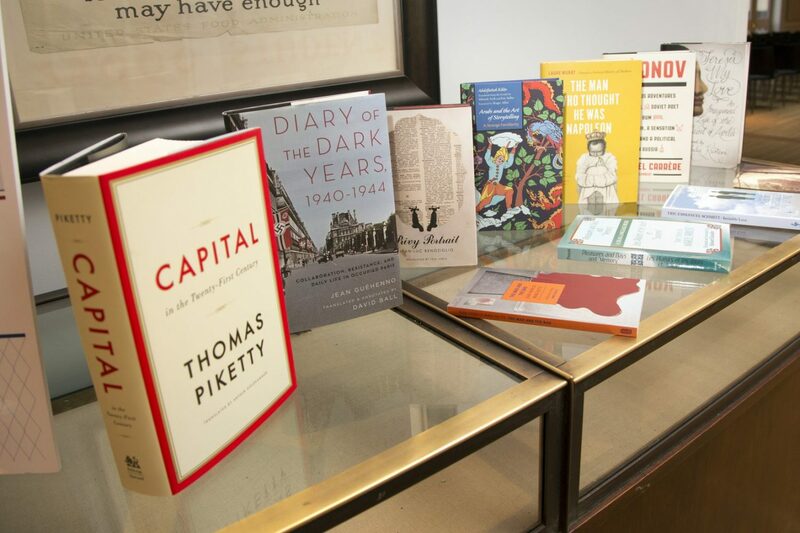 All categories of work are eligible in fiction and non-fiction, with the exception of poetry, technical, scientific and reference works, graphic novels, and children’s literature. In addition, the French-American Foundation does not directly support works of translation in progress. The monetary prize is awarded directly to the translator. The three excerpts should be saved as PDF files. Please click here to read the official rules before submitting. 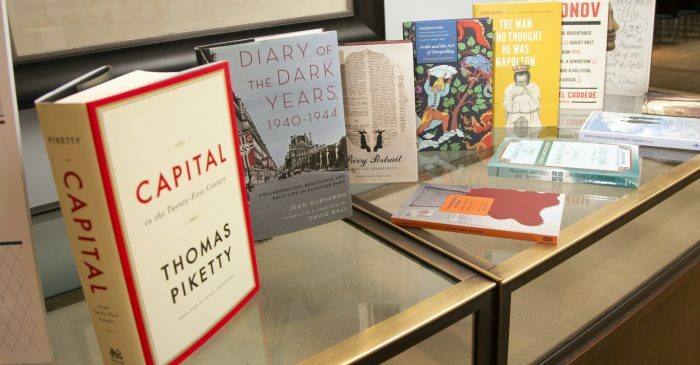 For works selected as finalists, the submitting party will be asked to mail at least six hard copies of both the French and English versions of the book. Applicants who are selected as finalists and winners will also be asked to participate in prize-related promotional activities. This may include social media and website promotion, sending extra hard copies of books to the Foundation for promotional purposes, attending the Awards Ceremony in the spring of 2018, and spreading the word about the Awards Ceremony and other prize-related activities to colleagues and networks. The French-American Foundation understands that the material you submit is protected by copyright. Except for the uses stated herein, none of the material shall be copied, reproduced, distributed, republished, translated, downloaded, displayed, posted, or transmitted in any form or by any means, including, but not limited to, electronic, mechanical, photocopying, recording, or otherwise, without the prior written permission and approval of the publishing house. Permission is granted to the French-American Foundation to display for personal, non-commercial use on a computer screen and to print a limited number of copies of individual pages on paper only for the use of the Translation Prize Jury, provided the French-American Foundation does not modify the materials and that it retains all copyright and other proprietary notices contained in the materials. Please feel free to contact Katie DeMallie for more information at [email protected].